An advocate on Monday moved the Supreme Court challenging the recent order of the Ministry of Home Affairs authorizing 10 central agencies to intercept “any information” on computers. Amit Sahni moved the Supreme Court saying the December 20 order of the MHA be quashed and strict redressal mechanism be put in place to resolve the grievance of any citizen, in case her or his right to privacy is infringed upon by such like order. In his petition filed through advocate Preeti Singh, Sahni says the Centre has passed the December 20 order by exercising its powers under Section 69 of the Information Technology Act. He said Section 69 empowers the Central and State Governments to issue such directions in the interest of sovereignty or integrity of India, Defence of India, security of State, friendly relations with foreign States, or for preventing incitement to the commission of any cognizable offence relating to above or for investigation of any offence. “However the order dated 20-12-2018, issued by the Respondent does not record any such reasons and general directions are passed, meaning thereby computer of anyone can be put to surveillance. “According to the section 69 (4), the subscriber or service provider or any person in charge of the computer resource will be bound to extend all facilities and technical assistance to the agencies and failing to do will invite seven-year imprisonment and fine. The aforesaid order dated 20-12-2018 is bad in law and therefore the same is liable to be set aside,” he says. Sahni says he came across several news items which explained how now all computers can be monitored and submitted that, “it is extremely shocking that the Order dated 20-12-2018 is a blanket surveillance order and the same has wider corollaries, ramifications and implications, thereby affecting every citizen of this Country”. Sahni said the order is also a violation of the right to privacy which has been held to be an intrinsic part of Article 21 of the Constitution of India by the apex court in Justice K S Puttaswamy and Anr v Union of India. 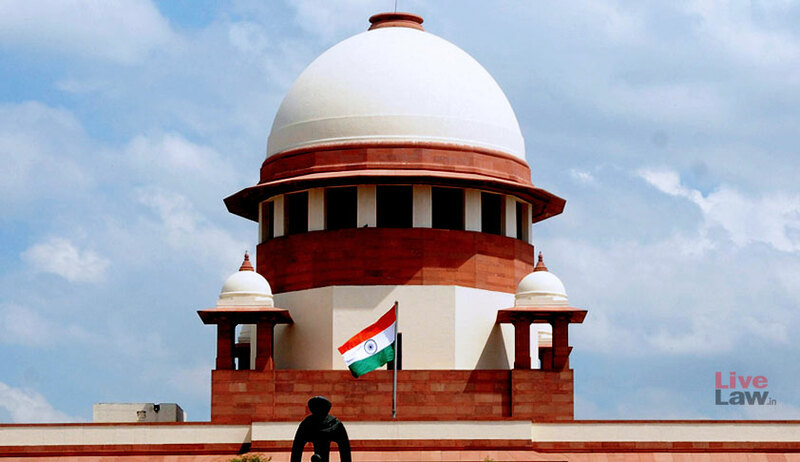 “…every citizen cannot be suspected as a criminal and the object of passing the Order dated 20-12-2018 to have a surveillance country or something else, which is best known to the respondent…by way of order dated 20-12-2018, the respondent wish to snoop on every citizen which is highly unjustified and contrary to the Constitution of India and the law laid down by the Hon’ble Supreme Court,” says he. Another advocate M L Sharma had also challenged the MHA’s order before the apex court.